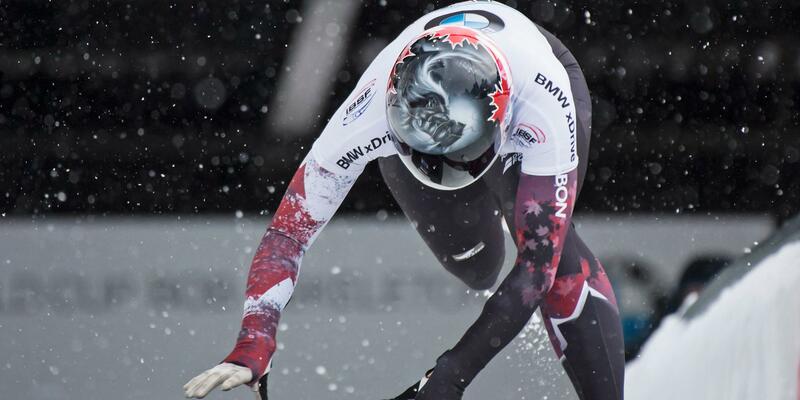 There is more than one way to be part of the journey with Canada’s bobsleigh and skeleton athletes on the track to the Olympic and Paralympic Games. Bobsleigh Canada Skeleton is built on a tradition of excellence, which has been made possible from the generous support of our donors and financial partners. We simply couldn’t do it without you!